A firsthand account of how researchers and organizers worked together to resist the US war on Vietnam. 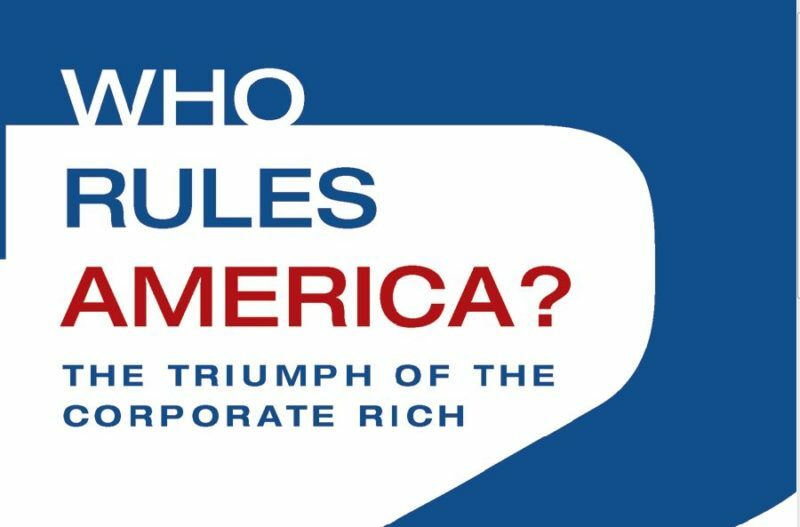 The groundbreaking ‘Who Rules America?’ was first published in 1967. We spoke with its author, Professor G. William Domhoff, about a half-century of power structure research. 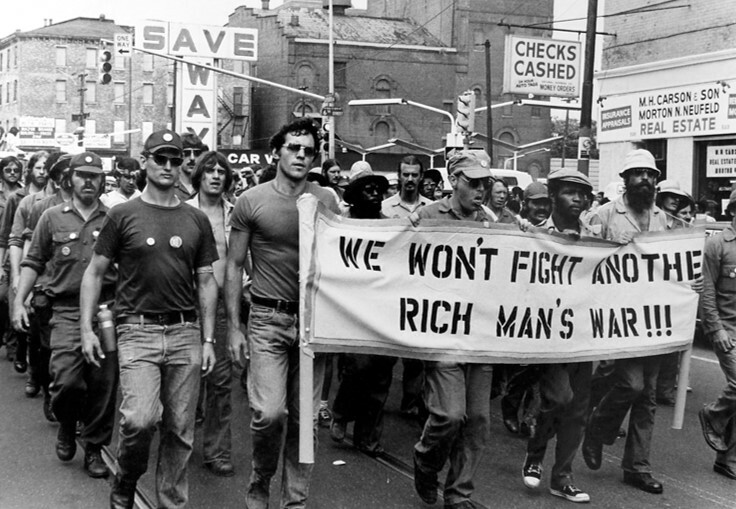 The fight against the Vietnam War was one of the biggest mass movements in US history. 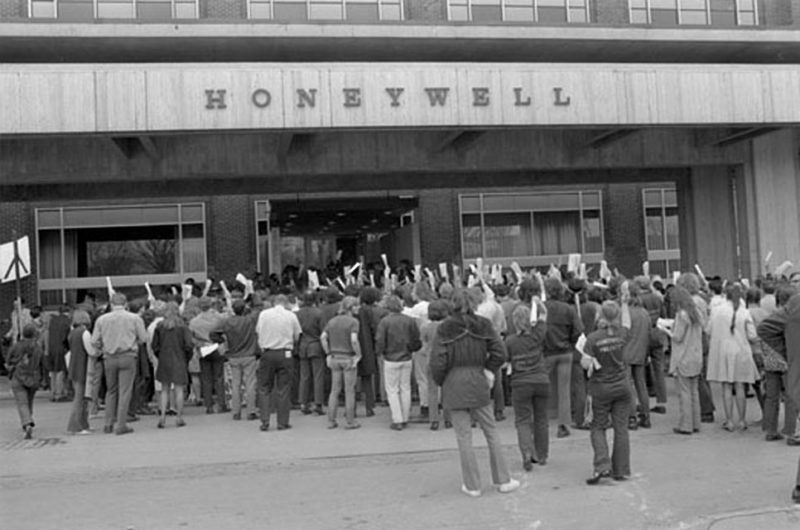 But few people know about the crucial role that researchers played in helping organizers to build a strong movement. 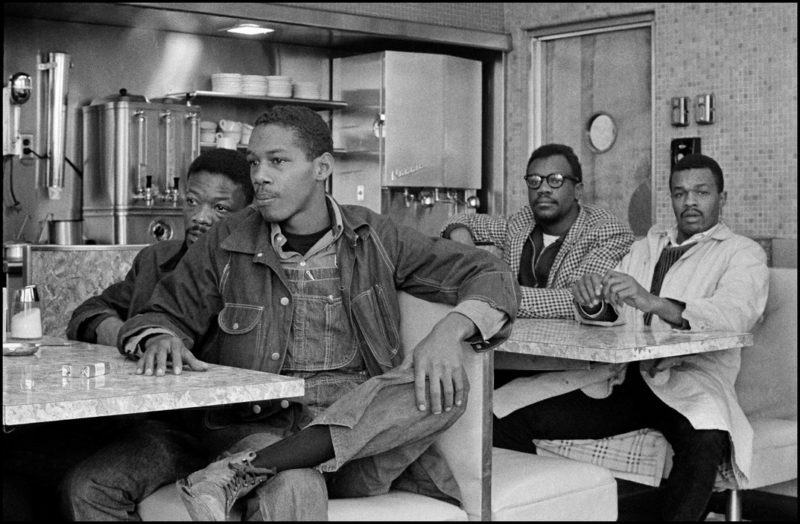 The Student Nonviolent Coordinating Committee (SNCC) was at the forefront of the civil rights movement of the 1960s. 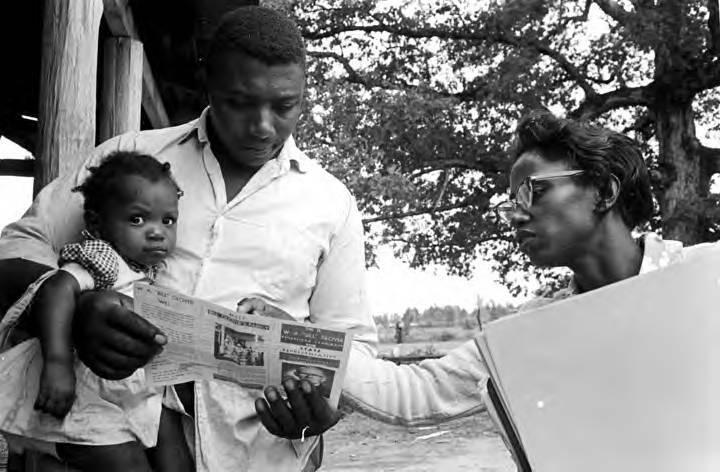 But few people know that it had a vibrant research department that aided its on-the-ground organizing efforts to dismantle the southern Jim Crow system.